From Meredith to Mommy: Do You Want to Be a Snowman? Halloween Costume Giveway with Kandoo! Do You Want to Be a Snowman? 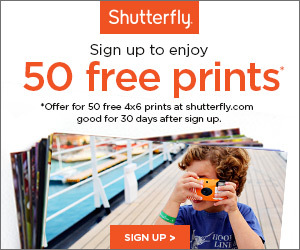 Halloween Costume Giveway with Kandoo! 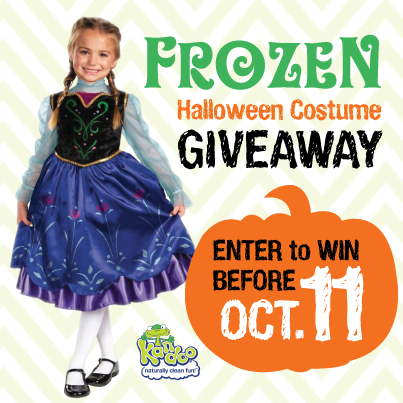 Halloween is nearly here, and I'm teaming up with Kandoo and some of my favorite bloggers on Instagram to co-host an epic Frozen Halloween costume giveaway. Halloween costumes have definitely progressed as the girls have grown. For Madison's first Halloween, I picked up a cute little monkey sleeper at Target. I put her in it about three times. Except on Halloween. We don't typically get trick or treaters, so I put her to bed at her normal time in her normal jammies. The day after that first Halloween, I bought a bee costume at the Old Navy outlet. It was - wait for it - one dollar. Seriously. It was the only style of costume they had, but it was one dollar. You have to get it. And a year later, she wore it. Because she was one and didn't care, it was comfy, and I had paid one dollar. Our next Halloween involved two children. I loved the idea of coordinating costumes. Madison still didn't care, so I looked around and pushed for Piglet and Pooh. Reagan definitely fit the "very small animal" and was adorable as little Piglet, and Madison was easily convinced that a Pooh costume would be fun. And warm. Because, you know, end of October in New England. Last year was the first year that Madison had some opinions. The problem was that her opinions seemed to change daily. Every time she saw a character, she wanted to be that character. It was silly of me to try and pin her down. 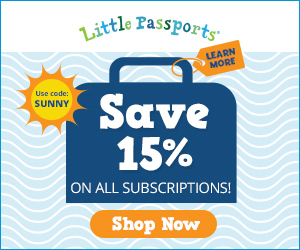 So I did what every thrifty mom with an indecisive preschooler did. I convinced her that it would be SO MUCH FUN to wear her Minnie Mouse dance costume. That we'd paid a bunch of money for and she'd worn twice, for a total of about thirty minutes. She was agreeable, and I even managed to tell her that Reagan would be perfect as the bee. Remember the Mickey Mouse Clubhouse with BuzzBuzz the bee? They were Minnie and BuzzBuzz! Perfect! This year, she's back to indecisive. Dancer! Princess! Chef! We walk through Target and she can hardly contain herself. Until the Halloween costumes started appearing in stores she was content to think that a Halloween costume should come out of our dress up box, but now that she's been in stores...I don't think I'm going to get to re-use those pricey, barely worn dance costumes. And, of course, what's the big draw this year? Now, I'm not sure if we'll go Frozen or not. Her opinion changes daily and we've got a few weeks to go. But knowing how Frozen crazy little girls go, I'm seriously thinking of grabbing one and keeping the tags on it (like my children would ever allow that). Sigh...the stress of the suburban mom. 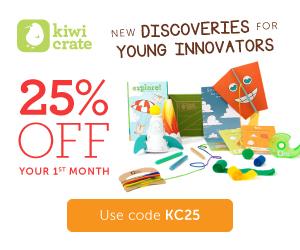 Do your kids love Halloween? Are they obsessed with Frozen? 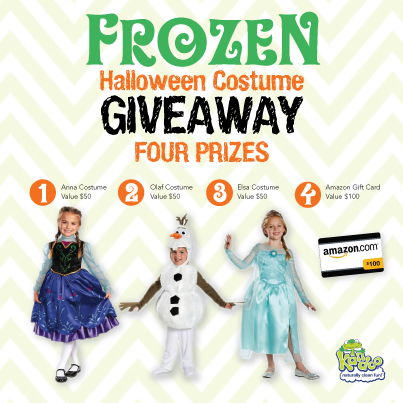 Kandoo is giving away three Frozen Halloween costumes and a $100 Amazon Gift card! Complete the form below to enter. Four winners will be chosen to receive one of the prizes. Must be 18 years of age to enter. Giveaway ends at Midnight on Saturday, October 11, 2014. Be sure to Instagram your kids in their favorite Halloween costumes using #FrozenHalloween. We'll see you there! Whether you're trying to potty train your toddler or you just want your older kids to wash their hands every time, be sure to visit Kandoo for great tips, tricks and products for naturally clean fun!